Five-piece group Bora York began its roots with the vision and creative talents of Chris Bartels and has since expanded to include his wife and three other talented musicians. With one album under their belt, the Minneapolis act now look to build on their previous experience with their sophomore album in the works. 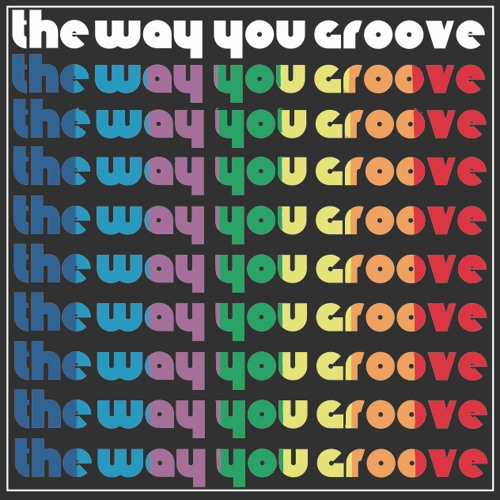 In displaying their progression as a group, we bring you "The Way You Groove". Quickly escalating into a full on good time, "The Way You Groove" is a breakout party for Bora York. Centered around the sing-along chant "I fell in love with the way you move/groove", Bora York's new song provides a strong sense of depth with its peaks and valleys found throughout. Uplifting and catchy, "The Way You Groove" is both a grand introduction to Bora York and a spot on addition to their catalog of music for long-time fans. Check out more music from Bora York by listening to their debut album here.